The site available to adults. If you want to see the content of this site you must be at least 18 years of age. 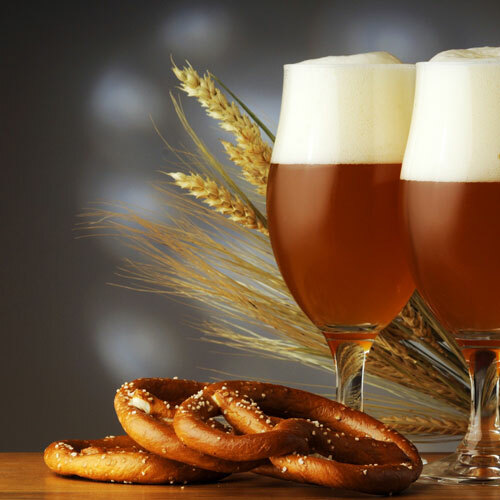 UDH was established in 1999 by Igor Chraniuk and Ryszard Kanior as an expression of support for the efforts of the Ukrainian Obolon brewery for the visible existence on the European market. Acting for 8 years as a representative – Obolon Poland and dealing with distribution of beer and beverages, the company has built its position based on the principles of fair and honest business. 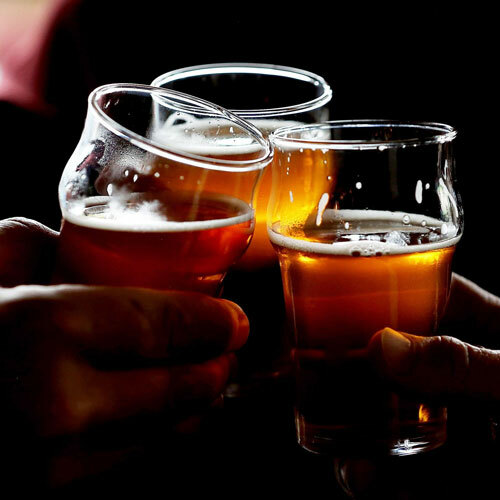 In view of the interest expressed by other Ukrainian producers selling their goods on the Polish territory, after joining the European Union, the company started cooperation with the following breweries: Lvivska Pivovarnia and Slavutych (Carlsberg Ukraine) and Chernihovskie (Sun INBEV Ukraine). 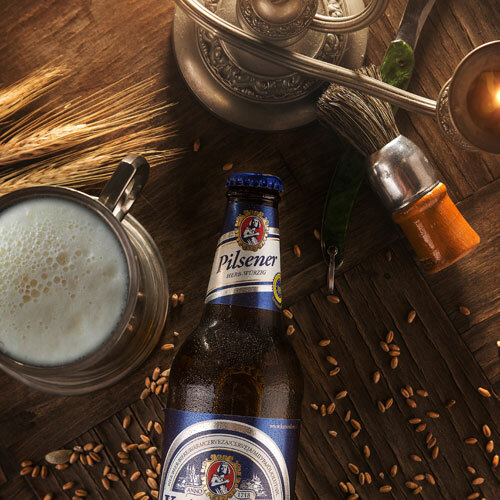 Since 2011, we have cooperated with the largest brewery in the world – Anheuser Busch InBev, the producer of brands such as Stella Artois, Beck`s, Hoegaarden, Leffe, Corona Extra. That is how UDH was established – a house of previously unknown flavours and modern distribution management in the segment of FMCG products. Wholesale and direct distribution in the following regions:Pomerania, Wielkopolska, Mazovia, Upper Silesia and Malopolska. Products promoted by UDH, located on the shelves of the networks of hyper- and supermarkets and reaching to customers throughout Poland through the distributors. Reliable customer for suppliers and exemplary distributor of Premium products with the products in all international networks and any interested traditional sale points. Desired partner in creating the image of new products and the representative of the producers. Opening the tastes of consumers for nobler flavours of natural beers, beverages and food produced in Ukraine and other countries. Improve knowledge of customers of the existence of other, previously unknown, interesting and professional producers of food and beverages in the country and abroad. Taking the challenge to convince Poles that they can afford Premium products, and that it is worth to buy these products. Supporting the efforts of individuals and institutions in developing the ideas of coexistence of different cultures, acceptance of minorities, and the development of an open view to the world. © 2017 Obolon Poland. All rights reserved.